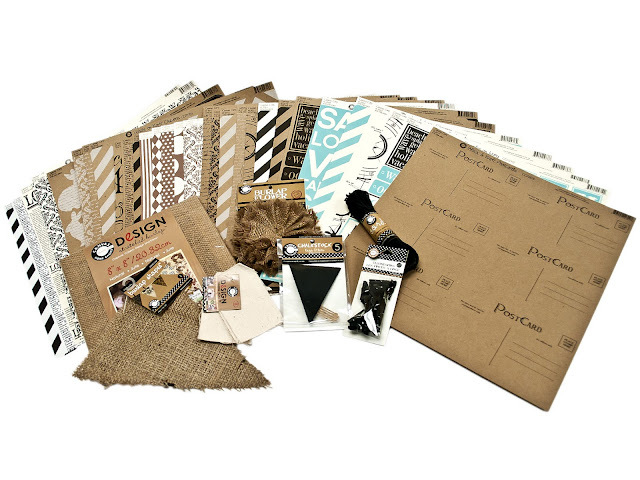 Swirlydoos Scrapbook Kit Club: SwirlyNews & Blog Hop Winners!!!!! Congrats Ladies!!! Enjoy your goodies. really????? WOOOHOOOOO!!! and apparently i need to upload a pic!!! silly me! thanks so much, it was a great hop, and can't wait to play with these FABULOUS goodies! Thanks so much to Glitz and Swirlydoos. I am the happiest of winners. First time I have taken part in a blog hop, which makes it even more exciting for me! WOW! I just couldn't believe my eyes when I opened up the message and saw my two beautiful "boys" there in all their glory. Took a while to hit me that I'd won such a wonderful prize. Thank you so much - I really enjoyed the blog hop and am thrilled to have won.